When you're looking for a partner to help you negotiate the complexities of selling a home, you've come to the right place. The experience, dedication and strong communication you'll receive here will help ensure the successful and profitable sale of your home. We have the same goal as you do, selling your home fast for the highest price and netting you the most money. To find out quickly what your home is worth, just enter your address below. So how are we going to sell your home for the most of amount of money in the least amount of time? Most agents claim this but they can't back up this claim like we can. Keep reading to see how we are different. The 12:45 Team sold a home every 3 days in 2014 which comes out to 96 families we helped. We are ranked in the top 15 in the Virginia Maryland Region and nationally out of 120,000+ Keller Williams Agents we are ranked #225. Keller Williams Realty is the #1 brokerage in the US & Canada and our goal is to be in the top 100. With 11 years of experience in real estate and over 500 homes sold, we no how to negotiate better than the best. 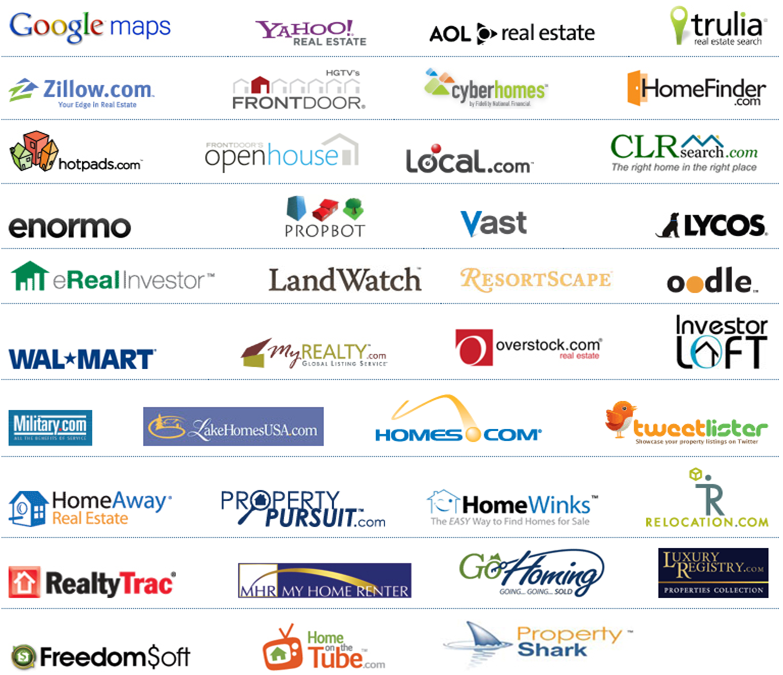 We also know how to market a home in todays online world. These 2 things are your most critical pieces in getting the most amount of money for your home. Below is just some of the marketing we do based on your homes needs. Contact Nate today at 571-477-1245 to interview him for the job. 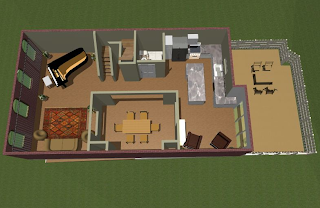 While floor plans have always been used in new construction here in the US, many real estate agents seem to have ignored the usefulness of 2D &3D floor plans when it comes to a typical home sale. 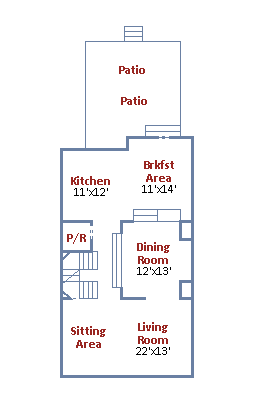 The 12:45 Team uses 2D & 3D Floor plans when necessary to sell your home. A recent study released by Rightmove, England’s largest home search portal (similar to Realtor.com here in the US) showed that properties marketed with a floor plan actually generated 30% more buyer interest. That study was quickly followed by another, this time from Home Moving Trends Survey (2009), showing that 85.5% of the house-hunting public consider floor plans as useful or essential (with nearly half saying they are essential) in their online property search. 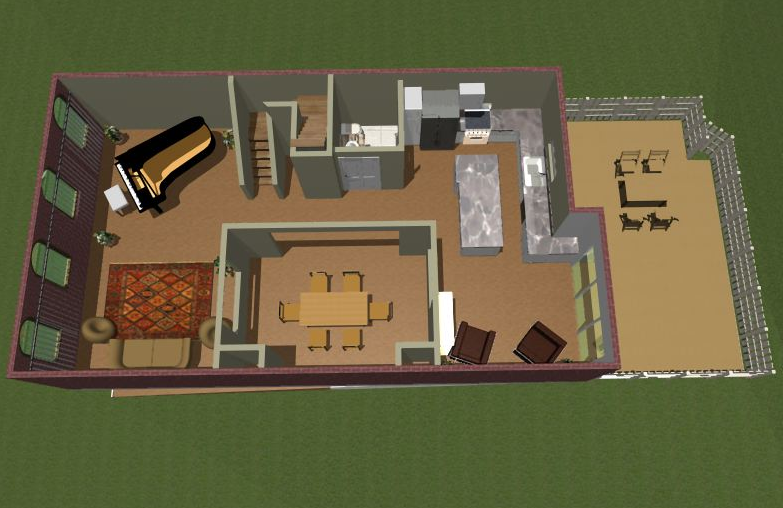 This puts floor plans right up there with absolute must-haves such as virtual tours, photographs, written descriptions and location maps. Publicity here in the US also shows a definite trend towards floor plans becoming a new staple in real estate marketing alongside video and mobile. Just think of all the homes you have seen online with 1, 3 maybe 5 pictures. What about all the ones that looked like they were shot with their flip phone? The fact is those homes are selling for less, which is not what you want. When you sell your home with the 12:45 Team, your home will be photographed by a professional, at no cost to you. This service includes an hour or more with a professional photographer in your home, armed with lenses and lighting, to capture the best possible images of your home. The photographer will then edit the images for use in all of our marketing efforts. When you sell your home with the 12:45 Team, you will be provided with professional staging service, at no cost to you. This service includes a 2-3 hour consult in which a professional stager will tour your home and provide a list of changes to be made in order to net you more money with your sale. The stager will then use items in your home and/or provide small accent pieces to show your home in the best light. Why staging? To help improve the overall appearance of your home. This provides a competitive edge over other properties. Provides buyers with better pictures. Buying a home is an emotional investment; staging makes the home feel more comforting and inviting, allowing the perspective buyer to relate to the property. Staging reduces the time your home is on the market. A staged home attracts more interest and provides a vision for perspective buyers, resulting in a faster sale. Studies suggest that staged homes spend 78% less time on the market than non-staged homes. Staging also saves you money. The cost of staging a home is generally 1/5 of the first price reduction. Staging also increases the selling price of homes by an average of 7 percent. The Washington Post wrote an article detailing the ‘Ten Things You Need to Know About Buying or Selling a Home’ and reported that home staging is worth the extra cash. They claim that "well decorated rooms with visual impacts are critical to standing out from a crowd" which is incredibly important when, according to the Visual Teaching Alliance, about 65% of the population is a visual learner. "The Average staged home is selling at 7 days versus 87 to 107 days for an unstaged home"
"Sellers should not look at Staging by seeing how much it cost, but how much it could make." "Home Staging could increase the final sale price by 5 percent to 20 percent." With these statistics you can't risk buyers not being in awe of the property they are viewing. As such, spending a few extra dollars now will pay off when your house sells for more money and quicker. And, since we truly believe that, we are willing to foot that bill for you! Every year the National Association of Realtors puts out a very extensive study on where buyers found the home they purchased. Each year we are able to tailor our marketing plan based on these stats. We spend a lot of money on our marketing, unlike most agents. The reason we do this is because we know it will net more money to our sellers. This marketing tool is often overlooked and yet it makes up 1/3 of all buyers of where they found their home they purchased. We pre-market your home to over 5,000 real estate agents in the area. Buyers love what they can't have yet and letting their agents know about your upcoming listing is a critical piece. How do we do this? Over 90% of buyers start their home search on the internet now and 47% of buyers last year found their home searching on the internet. Its very important to have a real estate team that is maximizing all efforts across the internet to get your home sold quickly and for top dollar. You can imagine your self when you are looking for a home online. Its like google and 1000's of options. Some stand out and some don't. This the first line and thousands are discrediting homes before they even go see them. Its our job to make sure your home stands out online so we can draw them in to see your home. Your home can be advertised on websites all across the web, making sure buyers see your home and everything it offers. Here are some of the national sites where your home will appear. The next under utilize tool to get your home sold is Yard signs and Open Houses. If your association allows a yard sign we will put one at your property and add a flyer box. There are call to actions on all of these items. We don't just give out all the information about your home. I would rather use my sales skills to get the people in your home instead of them pre-judging your home and discrediting it while outside. Some agents do Open Houses but we do Open Houses on steroids. 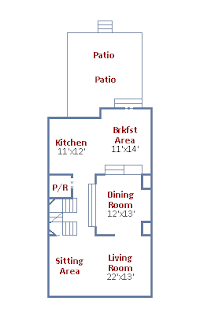 You are guaranteed to get more traffic in your home during your open house with our Open House Plan. Our goal is to get you not one offer but at least 2 offers after your open house. Contact us today to set up a free consultation. Home Selling Fact: The highest sales price does not always mean the highest "net" proceeds when selling. Home Selling Fact: Real estate agents only "show" houses they don't "sell them". Most people don't like to be "sold" anything, they like to be supported and guided in their home selling and buying decisions. Home Selling Fact: Your home is competing against other homes for sale in your area, not real estate agents competing against each other. The best house will win (sell fastest and for the highest price). Home Selling Fact: Marketing is what sells a home, not fast talking. Home Selling Fact: The real estate company that sells your home for the most money, is the company that gets the most people to look at your home for sale. Home Selling Fact: People don't buy houses from bus benches or full page magazine ads about how a REALTOR is the number agent or multi-million dollar producer. According to the National Association of REALTORS 71% of people use the internet to search real estate. Home Selling Fact: Most real estate agents are involved in less than 8 real estate transactions a year. Approximately 1 of every 296 people in the US is a REALTOR. This does not make all real estate agents home selling professionals. 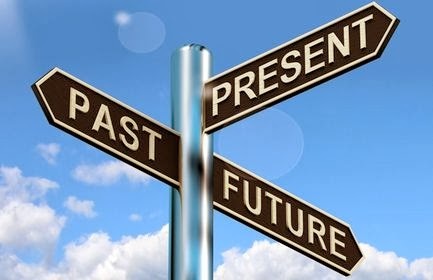 Home Selling Fact: Home buyers don't care which company is selling a home, they are not "Brand" sensitive when searching for homes and will buy from any company that has the home listed for sale and 70% of the time will use the "first" real estate agent who calls them back.